Central School of Ballet is located in London, and is the only vocational ballet school offering the BA (Hons) in Professional Dance and Performance (validated by The University of Kent). The degree rewards the high level of training and outstanding achievements of the students, giving graduates a qualification that is internationally recognised and respected. 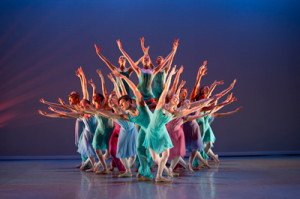 Third year students form a professional touring company, Ballet Central. This is a unique training experience, and the company performs at numerous venues across the UK, giving dancers a real flavour of touring life on the road. The touring company is not just a training ground for dancers, but also a highly respected and established event in the dance calendar and a springboard for many emerging choreographers. Each year’s repertoire is developed around the artistic talents of its students. 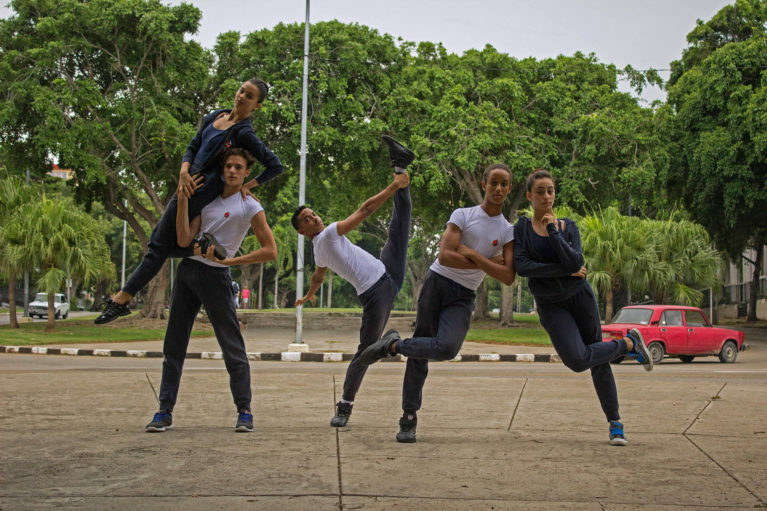 The depth and excellence of training at Central School of Ballet has seen many graduates go on to perform with some of the world’s leading dance companies all over the world. For example graduates can be seen performing with Birmingham Royal Ballet, Scottish Ballet, Northern Ballet, Rambert Dance Company, and Matthew Bourne’s New Adventures.